Orlando probation violation lawyer at TILDEN LAW represents clients in all Central Florida courts accused of VOP – Probation Violation charges. If you are facing a Orlando violation of probation charge or a Seminole County VOP charge, call our office for a free case evaluation, 407 599-1234. All consultations are confidential. The majority of criminal cases are resolved with some form of probation supervision whether its community control, home confinement or probation. A allegation of a meaningful probation violation from a State probation officer or a county probation officer can result in a VOP arrest warrant being issued. Many of these VOP warrants are issued on a no bond status. TILDEN LAW successfully represents client’s charged with Orlando VOP crimes, Orange County VOP charges and Seminole County VOP charges in an effort to minimize or eliminate jail entirely. 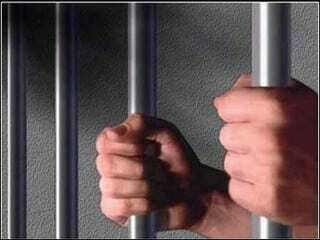 In some circumstances, probation can also be terminated at the conclusion of a hearing.